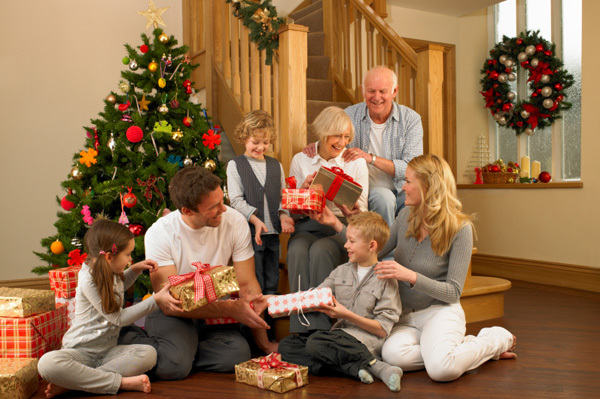 Are you suffering from the delusion that your adult children will come home for every holiday? 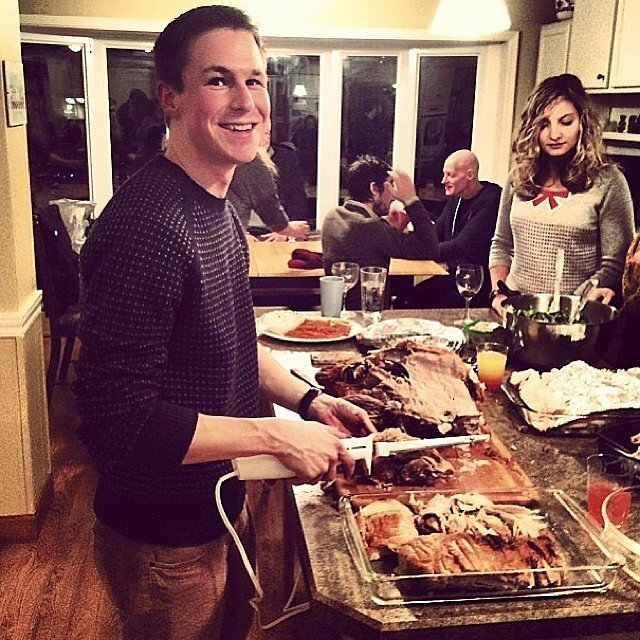 Let’s have a little reality check on the “I will never see him on the holidays” objection. Compare the circumstances of a married son to a son who is a priest in your diocese. I cannot speak about a son or daughter in a religious order, so I will let the other contributing author provide insight into that situation. Every year, you may have had the pleasant or not so pleasant discussion with your spouse on which set of in-laws to visit for which holiday. This conversation can start as early as summer and be revisited for months. Once grandchildren are in the picture, this only increases the stakes for all parties involved. Some couples try to keep everyone happy by eating 2 meals and running between both families. Some families take turns between Christmas and Thanksgiving, so you end up on the phone for at least one holiday each year. Others live too far away to even visit regularly. All this adds up to holiday stress. Sure, he will be busy on Christmas Eve and Christmas morning and I doubt you will see him between Palm Sunday and Easter. But he will most likely be at your house for every holiday meal at some point. The reality is that you will most likely be able to spend far more holiday time with your son if he is a priest in your diocese than a married son. I will be posting soon on a related the objection: I will be losing him to the Church or I will never see him. Please know the authors of this blog pray daily for parents of discerning sons and daughters to find understanding & peace. This entry was posted on October 4, 2015 by Pam in Questions, Reflections and tagged diocese.